A PRIVATE OASIS IN THE HEART OF DANIA BEACH Stellar Communities is excited to unveil one of its newest state-of-the-art, eco-smart communities located in the beautiful, up-and-coming area of Dania Beach, Florida. Each of the 36 single family homes at the Whispering Oaks community is replete with an array of cutting-edge eco-luxury and smart home technologies, including natural gas, electric car-ready garages, and Wi-Fi-enabled home automation systems. The community features one- and two-story designs offering between 1,512 and 2,423 a/c sq. ft. with 3 and 4 bedrooms and up to 3.5 bathrooms. 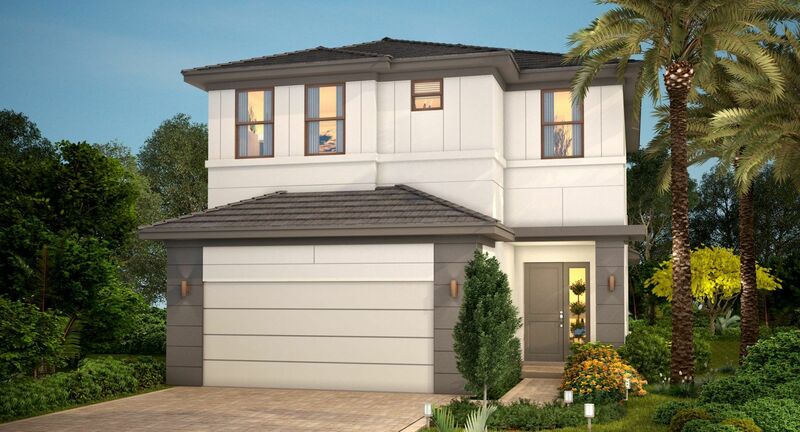 Spread across a lush seven-and-a-half acre lot with its own private park and rows of majestic oak trees, Whispering Oaks is one of the few remaining residential communities in the booming Broward County market where new homes in a central and strategic location can still be purchased at attainable prices.